It's generally recommended by job search advisors and vocational rehabilitation specialists to people with criminal records to custom tailor your cover letter and résumé for the job you are applying for and leave out irrelevant work history. For instance, if you're applying for a job say as a fast-food worker, you'd probably want to list any jobs where you had previous cash-handling experience or food prep, but leave off any other job experience that that doesn't directly pertain to the job you are applying for, just to keep your résumé short and concise, so that it can be reviewed quickly by those making the hiring decisions so they can see that you're the applicant they are looking for. There's nothing wrong with omitting. It's only the outright lying about having qualifications that you don't have that can cause you to be fired for cause later on if an employer finds out. 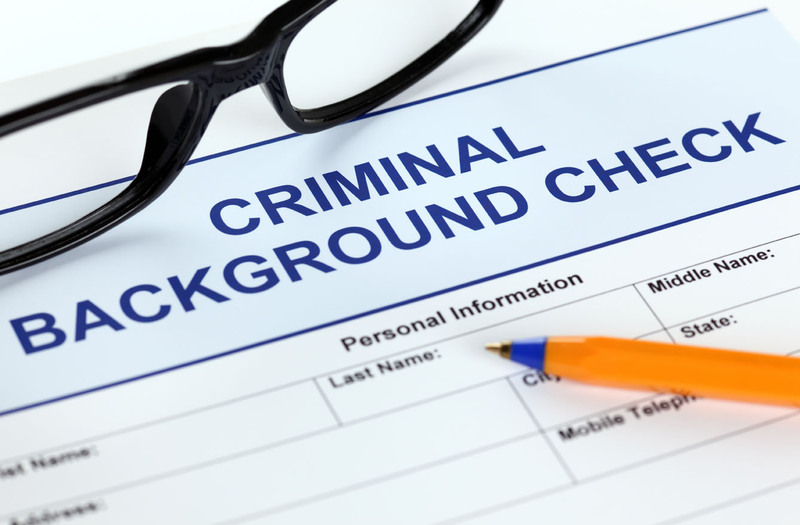 It's also good to research your background first by obtaining a criminal background check on yourself. You may also want to check on the possibility of sealing or expunging your record. Unfortunetly, recently released convicts need to understand that most of society sees them as "damaged goods", so they need to reestablish a work history and prove themselves, that they can still hold down a job, any job, before they can expect to be working back to their full potential, in many cases. This often times involves taking a job far below their abilities or expected pay rate. Way too many job applicants with felonies come out of prison with a chip on their shoulder, thinking they can just jump right back to whatever they were doing before, and then act shocked and dismayed to find out no one is willing to give them a second chance and hire them back at the same level of work and pay they were used to doing before they fell. Especially those with college degrees. So they remain unemployed, constantly looking for "work that is fitting of their abilities", which only looks bad, the longer they go with that big gap in their employment history, which is the biggest thing working against them in the first place, having been in prison that whole time. With a criminal past, beggars can't be choosers. Recently released convicts need to just get themselves a job, any job, and use it as a springboard to find a better employment, once they prove themselves. That doesn't mean stop looking, only that it will be much easier to find a better job once you already have one and has proven it can be handled satisfactorily. Besides, with probation/parole you may not have a choice. You will HAVE to get a job, ANY job, or else you could be violated for refusal to work, or conditions made much more strict. The biggest predictor of recidivism is lack of employment. "Idle hands are the devil's playthings" and all. People who don't have work occupying their time tend to have too much time on their hands and end up getting into more trouble with the law. That is a fact. Even if it is not the ideal job it is still a job and gives you some type of income. Just because you accept a particular job does not mean you are making a lifelong commitment it just means you are accepting an opportunity to give you an opportunity to earn a paycheck, gain experience, and network with people that can help you gain better employment through references. It is hard to walk into your dream career under any circumstance especially without experience and the proper connections. Small steps are necessary to get to where you want to be but you have to be patient, go slow, and start from the bottom in order to work your way to the top.